E-BIKE TUSCANY WITH PIC NIC - Tuscany on a Budget, one of the Italy on a Budget tours' branches, is a travel company based in Florence and specialized in the youth travel 18-35 ‘s market. 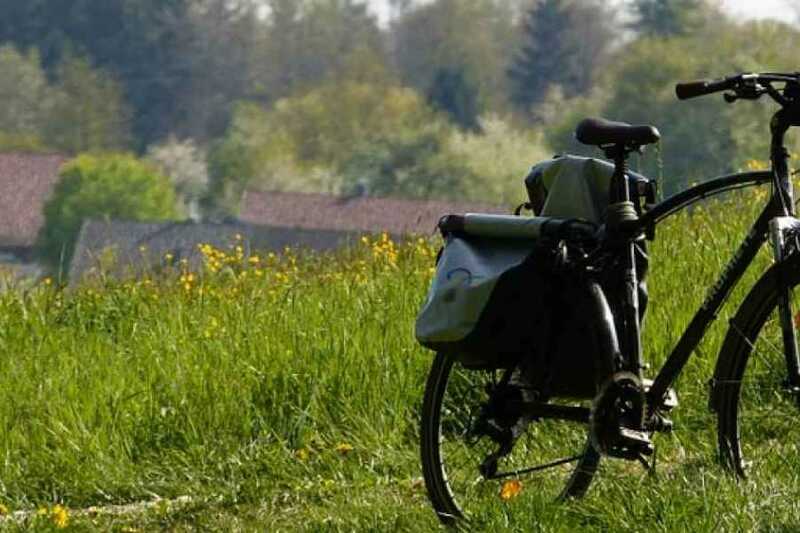 Discover Tuscany by E -bike cycling on enchanting white roads surrounded by olive trees and vines. YOU MUST BE CONFIDENT RIDING A BIKE. Jump on board of our minivan/bus and enjoy the ride from Florence towards the Chianti region learning information about the area from our tour leader. Discover a part of Tuscany in the most natural and relaxing way possible between the wonderful and gentle hills of the Chianti Cycling on enchanting white roads surrounded by olive trees and vines, immersing yourself among flowers, vineyards and olive groves that have made this land so famous!